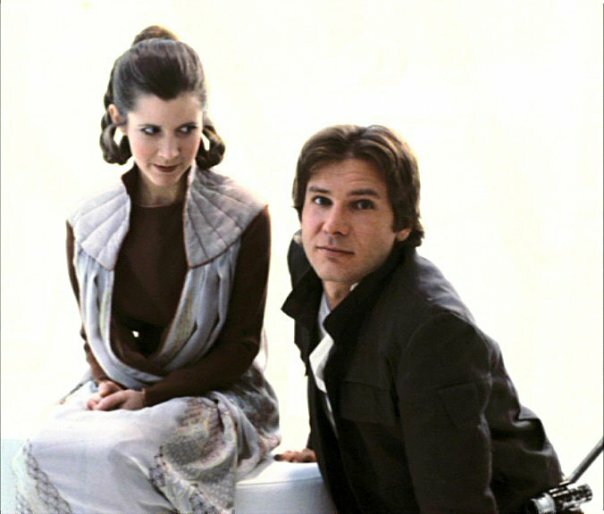 List Rules Upvote the pictures that prove Carrie Fisher was definitely a blast on the set of the Star Wars original trilogy. 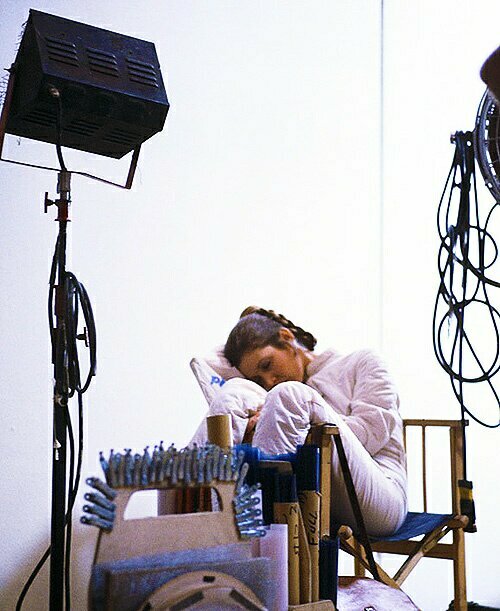 Carrie Fisher seemed to be the binding glue of any Star Wars set. Sure, there were incredible actors and directors at the helm of the original trilogy, and everything was a perfect storm that gave us one of the most memorable franchises of all time (and one that has pretty much taken over our lives at this point). 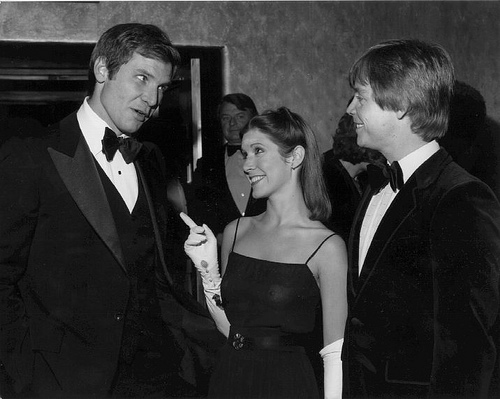 But in order for everything to go just right, you need the perfect mix of people - and Carrie Fisher was the person who kept it all together. 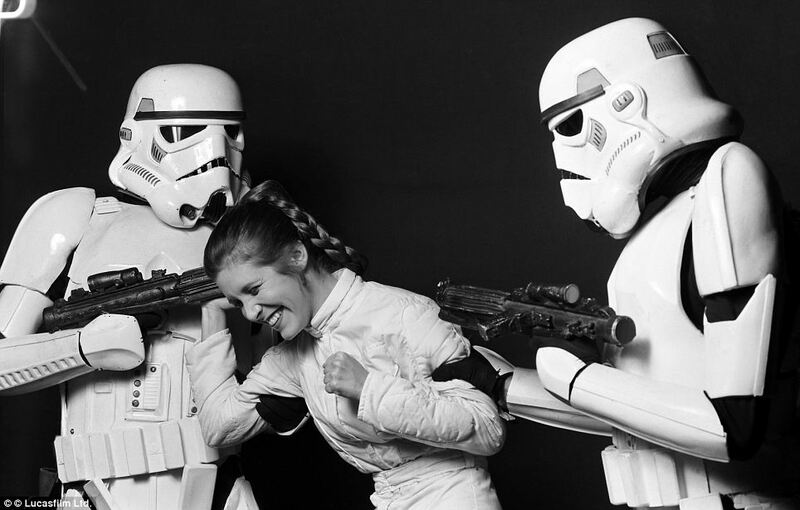 Yes, she had problems, and yes there were scandals, but the way she embodied Princess Leia both on and off the screen made her the anchor, a backbone, a spine. Casting her instead of someone who would have just played the character as a damsel was the perfect choice. These pictures are proof that not only did everyone love having her on set, but that she kept everyone happy when shooting for Rolling Stone, on long locations shoots, and even when shooting in the desert. Carrie Fisher was an asset to pop culture, a hero to little girls everywhere, and the only person who could have played one of the most iconic roles in cinema history. When's the Last Time You Saw Harrison Ford This Happy?